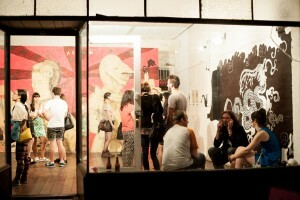 Meet at: Ruffian Gallery - 361 Barkly Street, West Footscray. Foot It is a cycling art tour in West Footscray. Meet the innovative creatives, superbly talented makers and the Avant-garde artists.